Goodness, it’s taken me until today to get the weekly special up! I’ve been so caught up in making orders and working with my Set Up Shop students, that it’s taken me until Wednesday. Whoops 😉 We are, none of us, perfect! This one will stay up until the end of next week, as I have a feeling it’ll be a popular special! 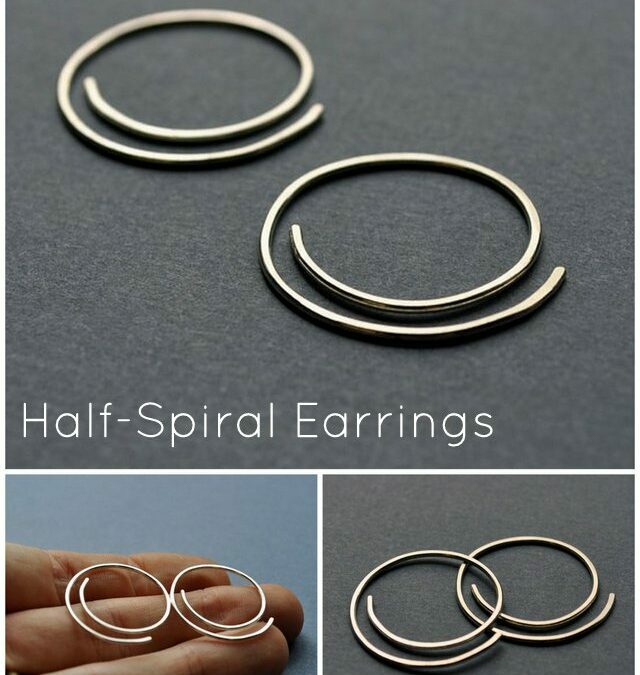 The Half-Spiral Earrings are on special for just $30 this week (normally $35). 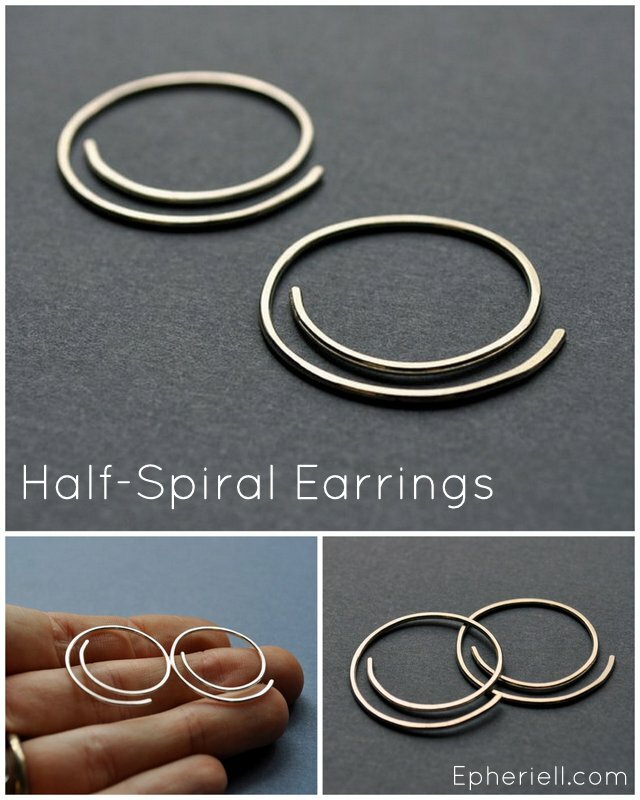 These are an awesome, everyday pseudo-hoop earring. Hoops with a twist!